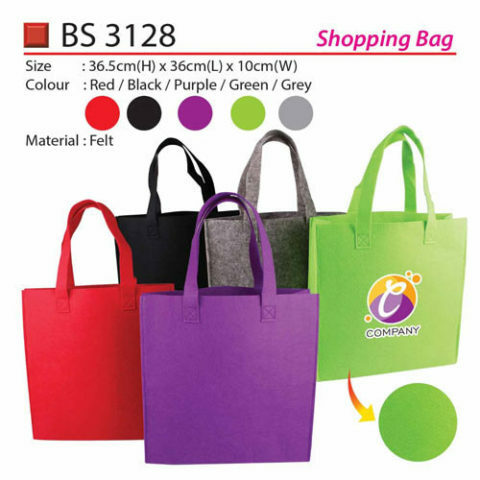 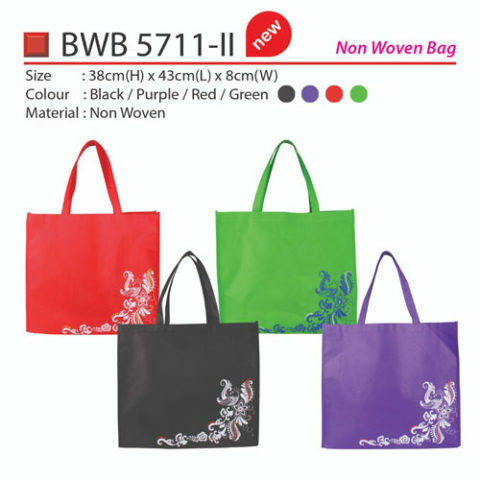 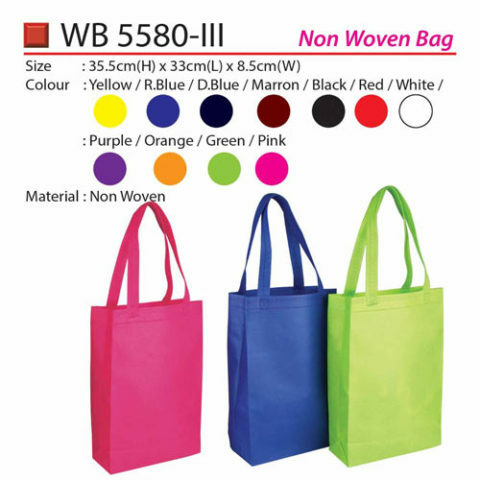 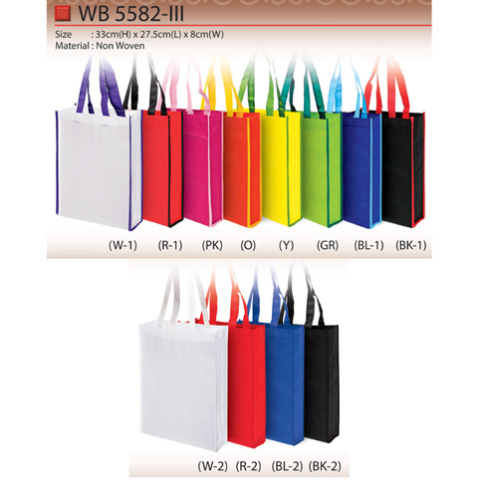 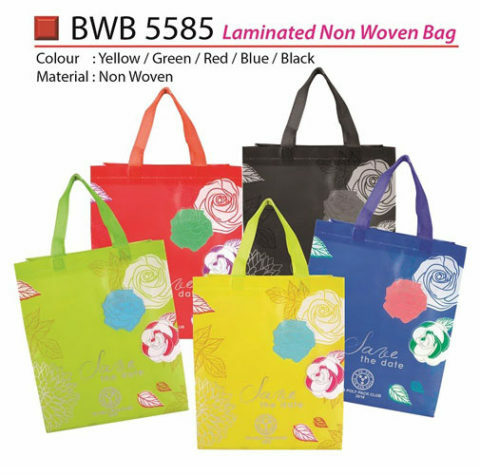 Many of the shopping bags or goodies bags nowadays are in the form of non woven bag. 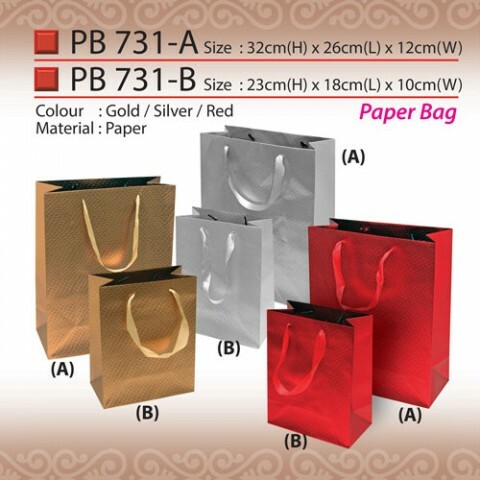 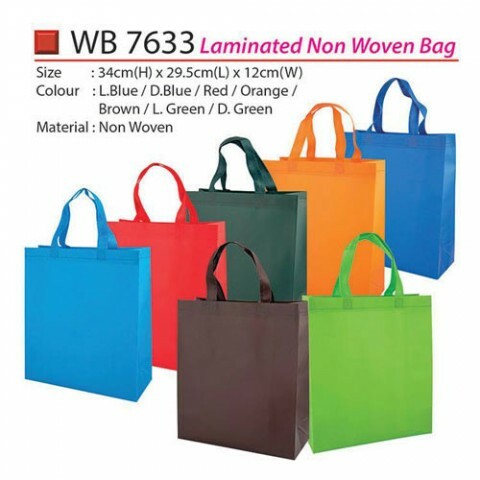 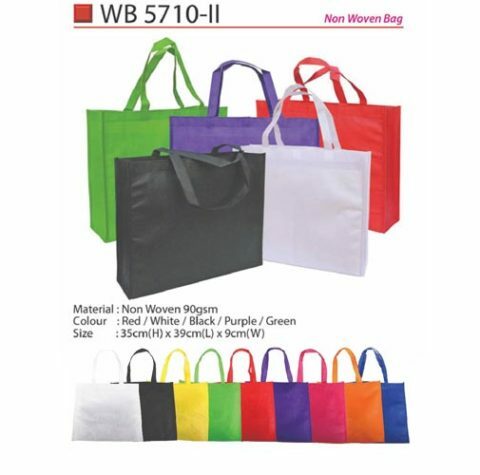 Non woven bags come in many colours and different designs. 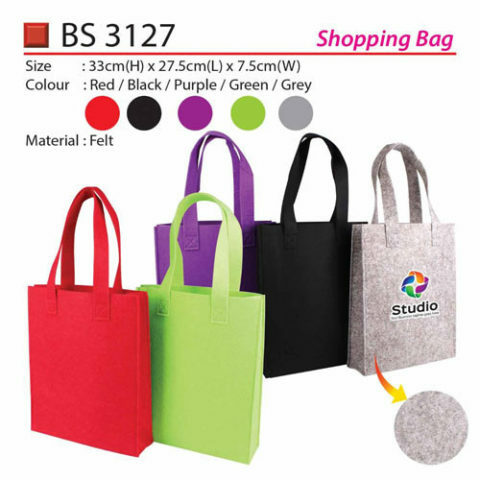 Pictures can also be printed onto these bags. 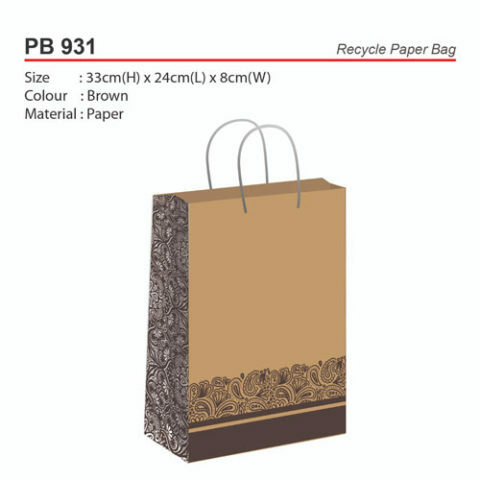 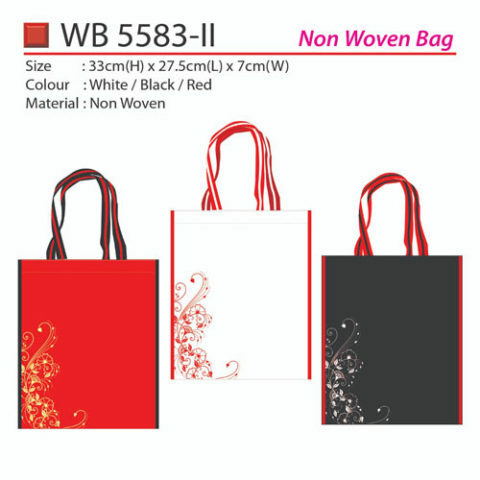 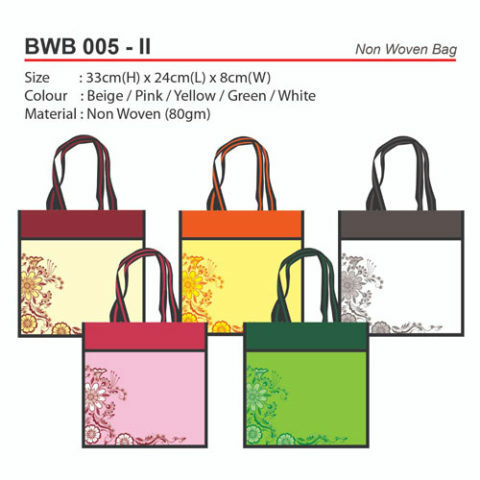 Customers can personalized their non woven bag designs by providing us their design ideas.